Prepare your site for Black Friday now before it gets too late! It’s that time of year again where we turn our attention to the Christmas season. Whether this makes you jump for joy or recoil in horror, with just over two months to go it has to be done! This, of course, is a particularly important time of year for eCommerce sites, with attentions especially turned to Black Friday and Cyber Monday. Black Friday is typically the last Friday of November and falls this year on the 27th. This is where shops all across the UK (and rest of the world) give great deals to their shoppers with massive savings on most of their products to encourage pre-Christmas sales. Cyber Monday is three days later and is relatively the same; however the deals are only available online. Of course, with eCommerce stores, you can benefit from both of these days. So what do you need to be thinking about? 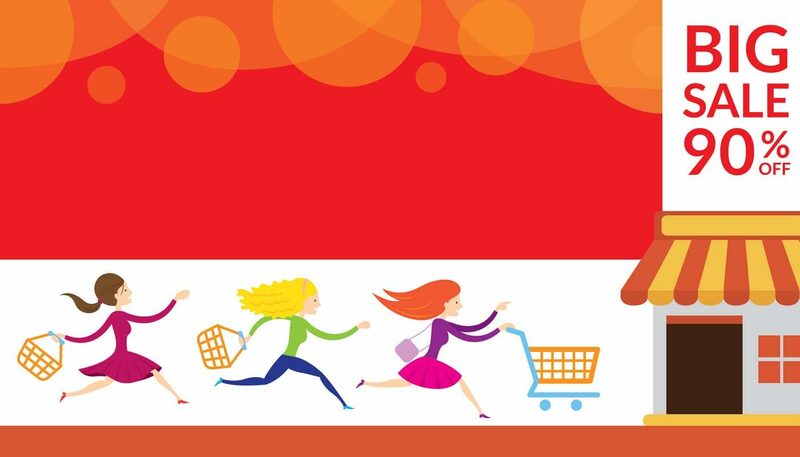 As Black Friday is typically one of the busiest days of the year for online stores, you should be prepared and have a plan of action set nice and early. Consider the amount of orders you could potentially get and whether you can handle this volume of deliveries. Do you need to take on temporary staff or alter your delivery options to help you make orders more manageable? The same goes for the amount of products you’re selling. If you think it will become challenging to keep track of your stock numbers, consider temporarily taking down some less popular products so you can sell a smaller range more quickly and can keep on top of your stock.